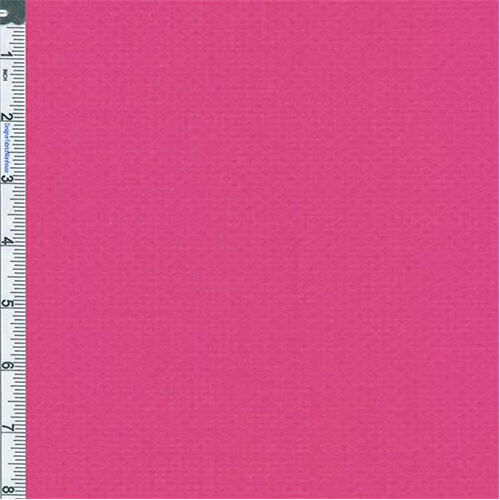 Cotton Diamond Dobby Sheer Weave Shirting Fabric By the Yard, Hot Pink. Light, airy shirting in a gauze-like weave combined with a dotted diamond dobby texture that shows nicely against the light or with contrast color behind it. Suitable for shirtings when some sheerness is desired, use a lining or underlay garment for desired opacity. Machine wash with like colors, tumble or air dry, no bleach.